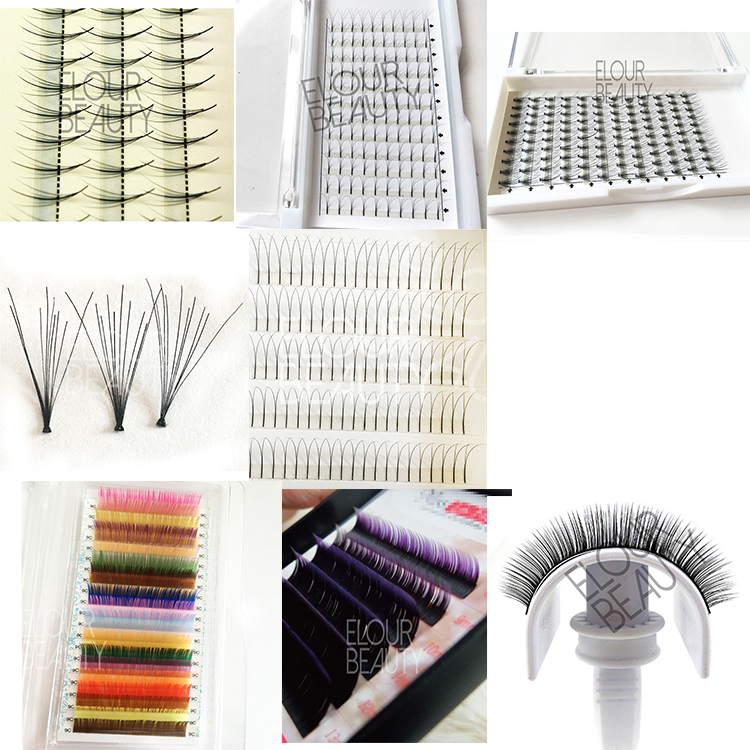 High quality volume camellia eyelash extensions mixed length China manufacturer.High quality volume camellia eyelash extensions mixed length China manufacturer.Camellia eyelash extensons are new,and each line has 3 different lash lengths mixed,so when using,can take how many hairs as needs,to make the flowers,and how volume the lashes will be.The different layers,give you excellent and gorgeous looking.We use the best materials and 100% handmade,and to make curl for more than 72 hours to keep the stable and long lasting curls.We ensure the high quality for each of our camellia lash extensions.We are expert camellia lash extensions factory in Qingdao China,quality is our life line,and trustworthy is our radical,and competitive price. 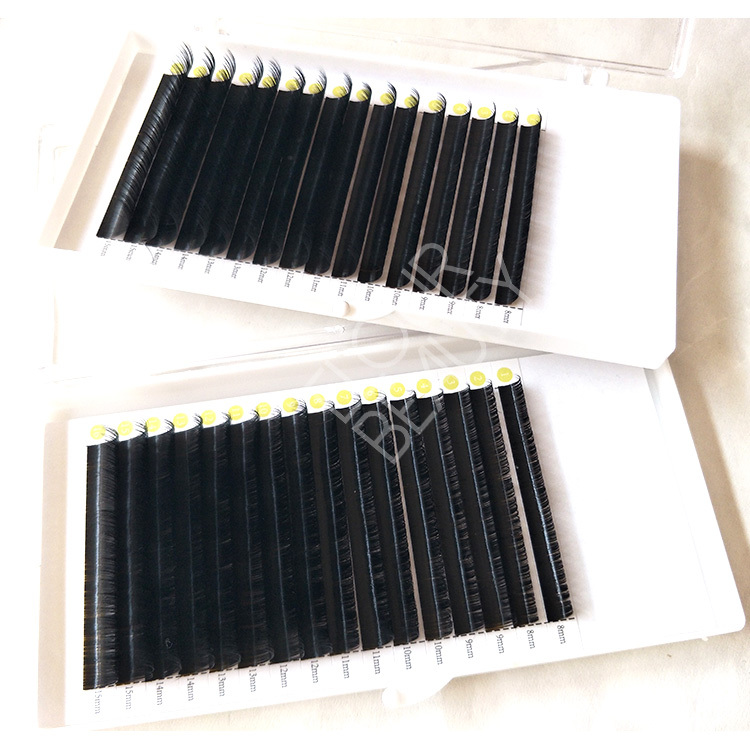 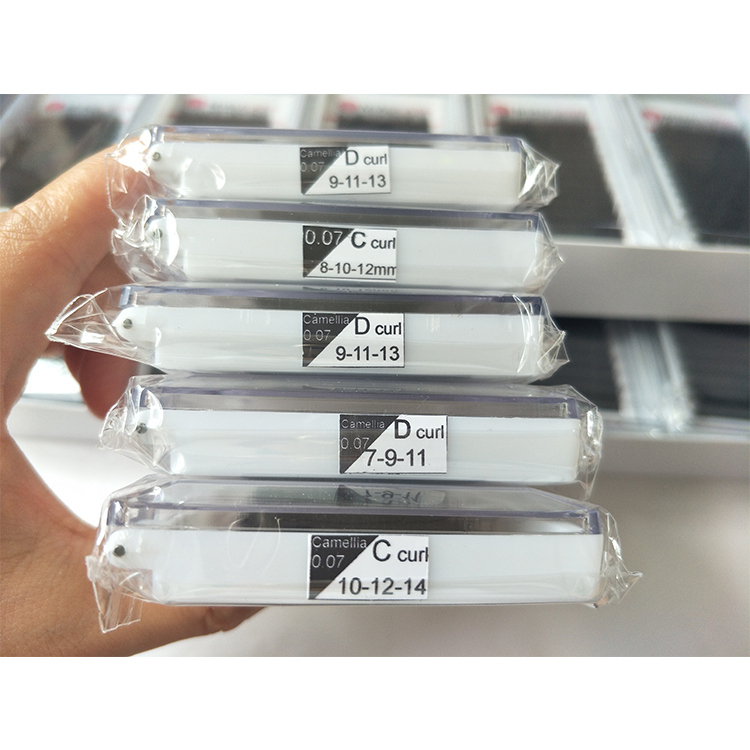 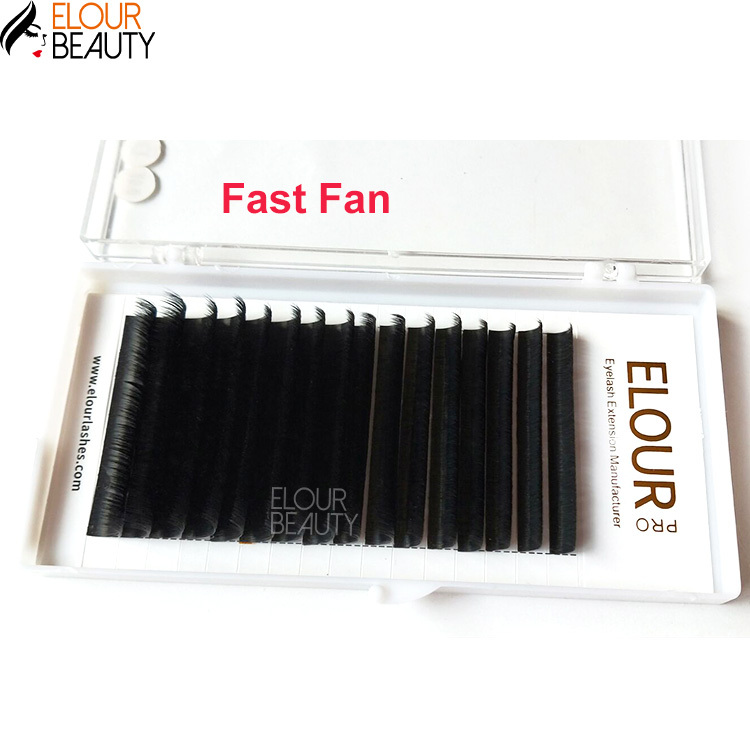 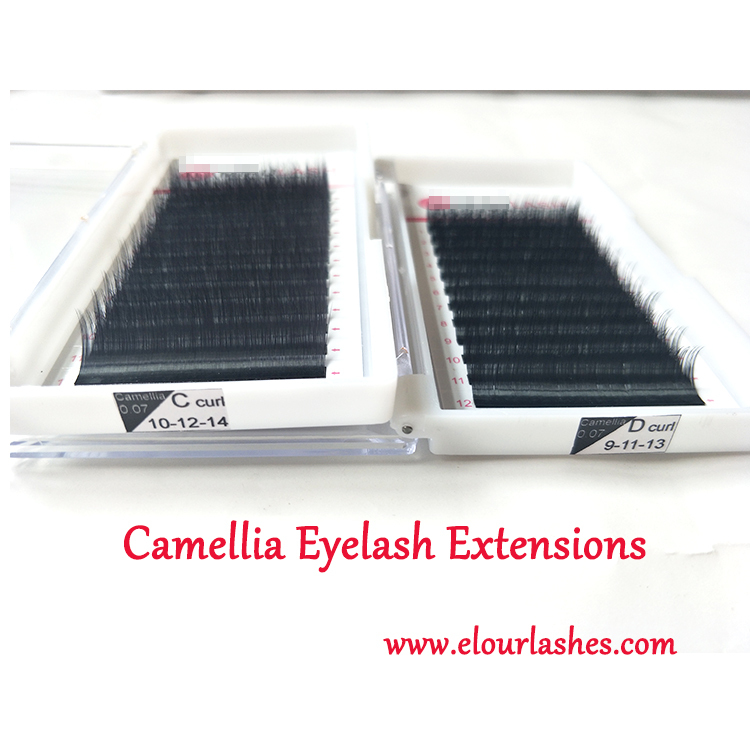 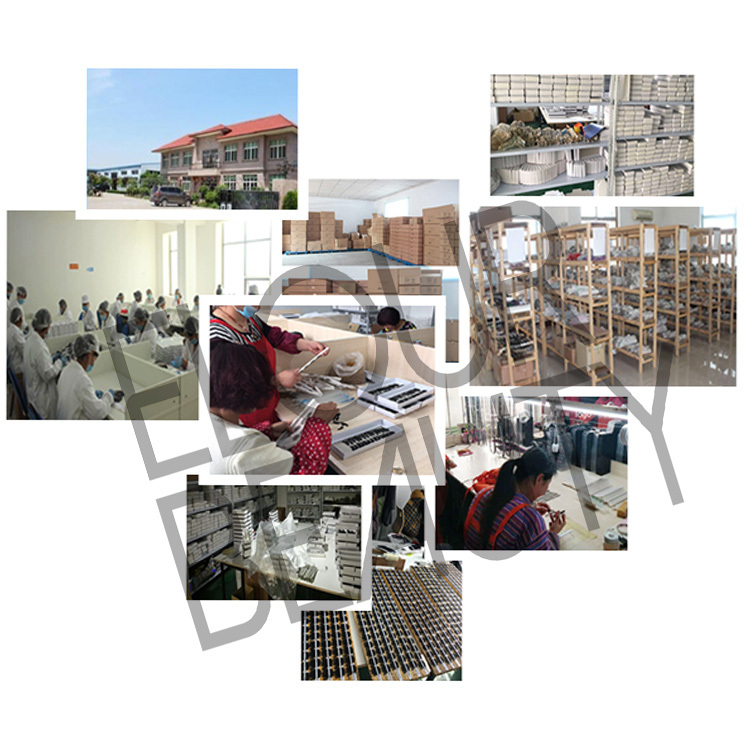 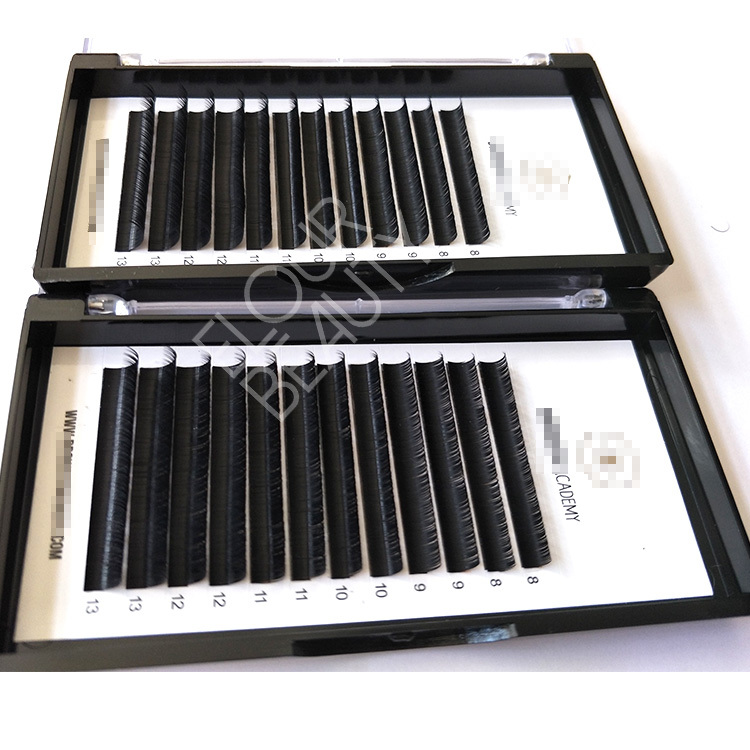 For camellia eyelash exensions,we have different lengths in one line,such us 7-9-11,7-8,9,8-9-10,8-10-12,9-11-13,10-11-12 etc.We do as customers need. 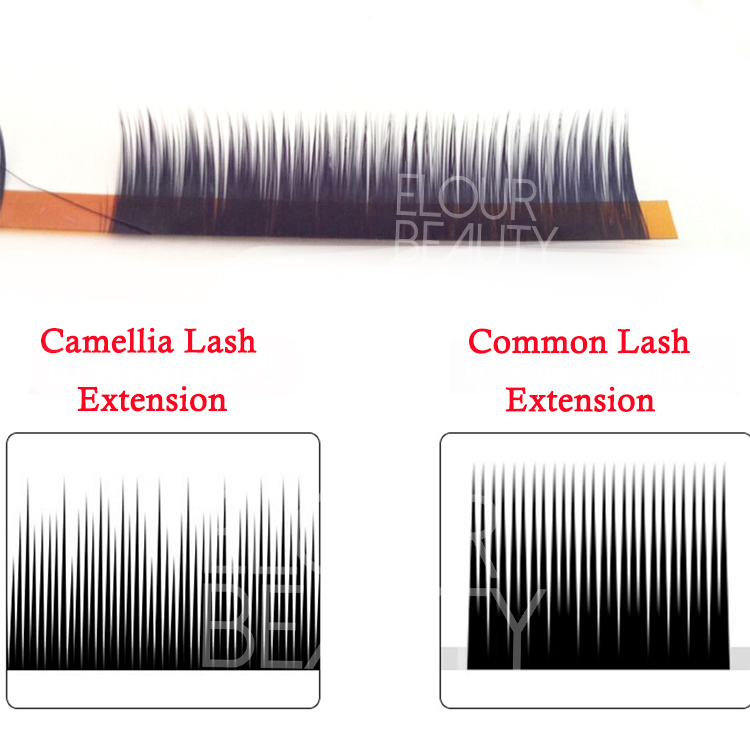 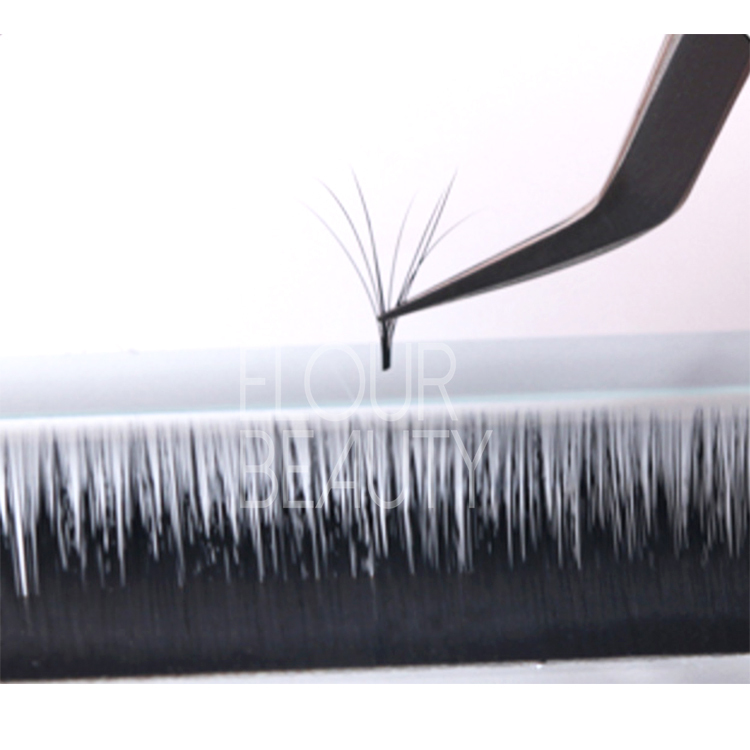 The camellia eyelash exetnsions,can take any hairs,to have 2D,3D,4D,5D,6D,7D etc,to give different volume looking for the natural lashes.auto blooming. 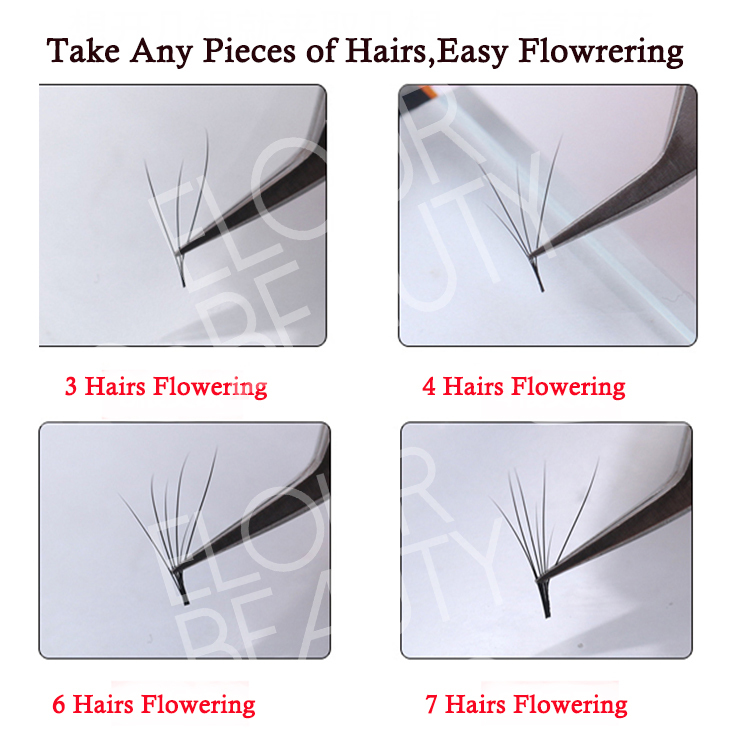 Camellia eyelash exensions each line have different lengths,easy flowering,dramatic looking,easy and fast planting. 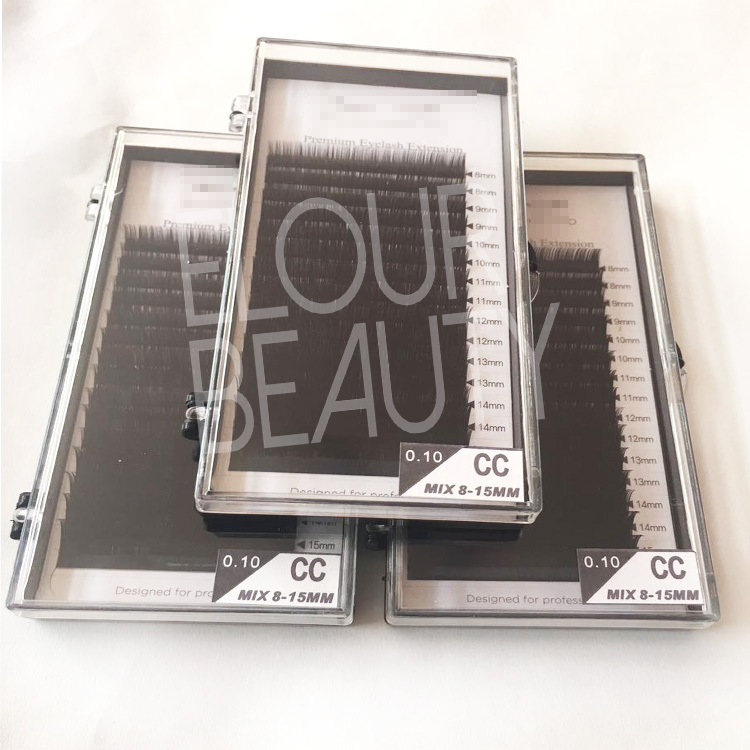 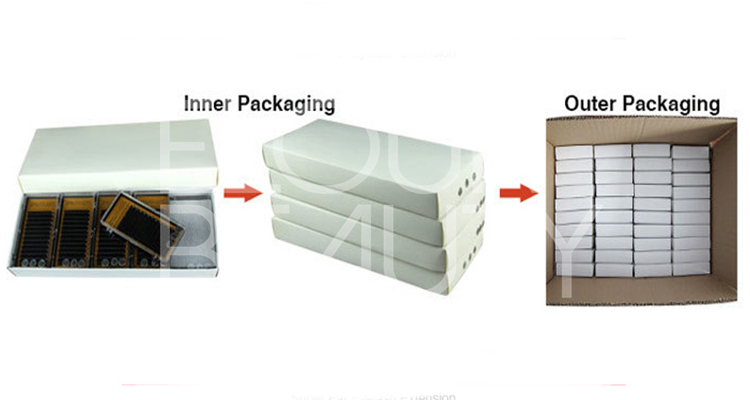 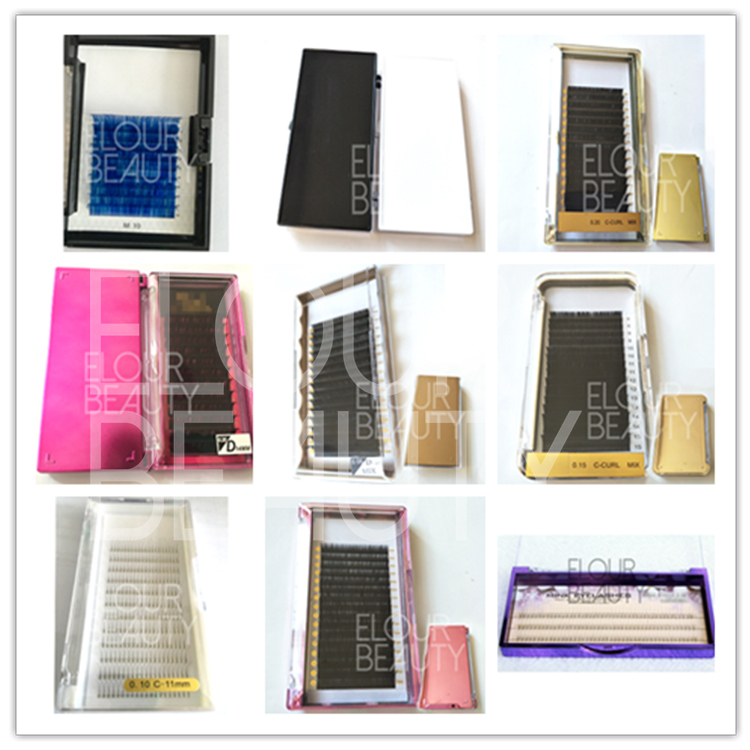 We do private label for the camellia lash extensions,12lines,16lines,20lines as need,and also have different kinds of lash package boxes,in different colors,for customers beauty. 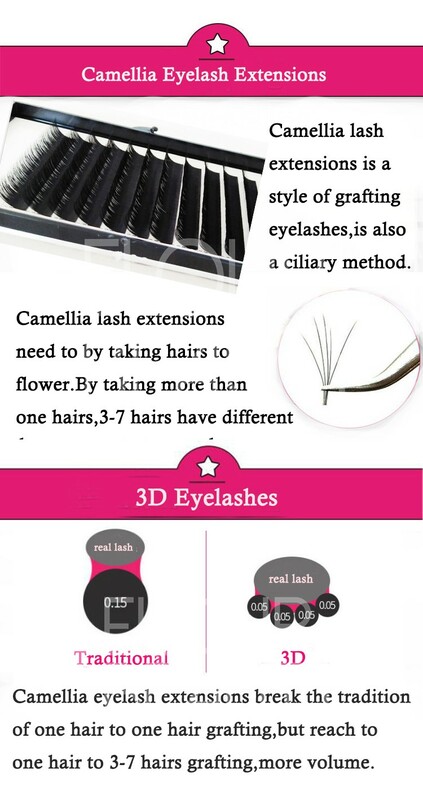 What is camellia eyelash extensions. 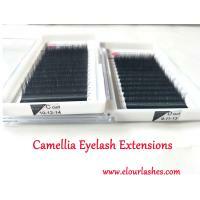 camellia eyelash extensions is vesy to see. 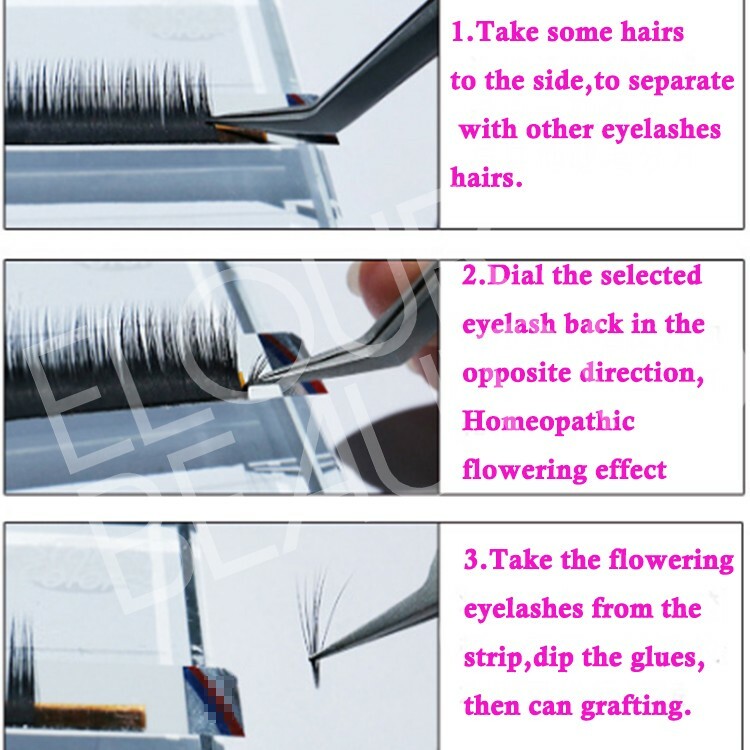 How to use the camellia eyelash extensions,easy and flowering,and volume.